According to a new study that has actually been ongoing since the year 1949, the size of the human jaw decreases with age. This interesting investigation followed the oral health of a group of dentists for the majority of their adult lives. The study was conducted by the Faculty of Dentistry at Malmö University. Researchers conducted the study by making plaster molds from the jaws of their dentistry students who were all in their twenties. Then in ten years the researchers yet again made plaster molds of the jaws of these students. After forty years since the study began, in 1989, the researchers created one final round of plaster molds of their former students’ jaws, finding some very interesting results. By the forty year mark, eighteen of the original thirty participants had still kept touch with the researchers and were able to continue the experiment, but that is still the majority of the participants. It was enough data for researchers to trust the results of their study, which gave them a conclusion that will help shape the way we care for seniors’ oral health needs. The research concluded that the jaw shrinkage occurred mostly in the lower jaw rather than the upper jaw and that the jaws shrunk not only in their width but also in their length. The shrinking occurred only within the range of a few millimeters, but just those few millimeters are enough to seriously over crowd the teeth in the patients’ mouths, especially their front teeth. The amount of shrinking varied from patient to patient, but for some of the patients the over crowding was severe enough that they could notice changes in their bite. Lars wanted to emphasize that this research can help us not only care for senior patients, but also young patients as well. The research reveals that dentists need to think about the future shaping of their patients’ jaws when they perform major oral reconstruction on their patients’ jaws. “We’re working against nature, and it’s hard to construct something that is completely stable,” Lars said. The reason that the shrinking occurred in these patients is not completely know as of yet, but researchers suspect that the cause is linked to hereditary and anatomical factors alike, such as the patients bite shape in their youth. 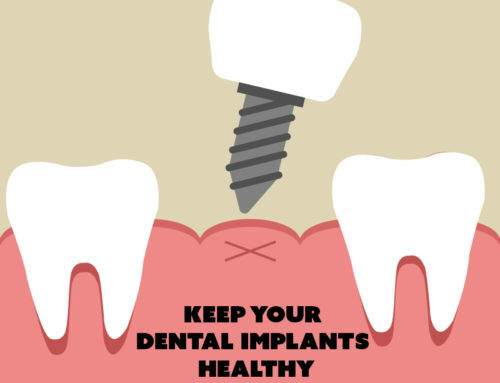 If you are concerned about the shape and size of your bite or jaw, please visit Dr. James A. 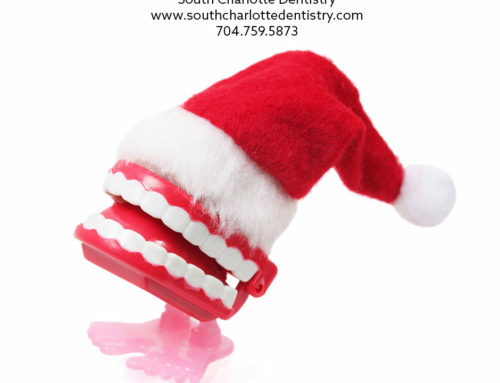 Wells with South Charlotte Dentistry to discuss your options! 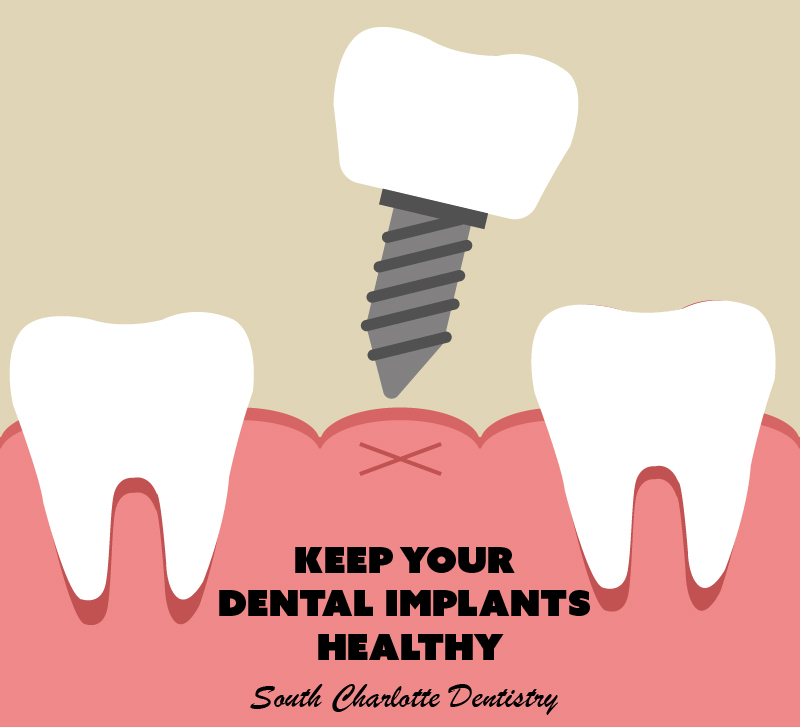 If you would like to make an appointment with Dr. Wells’ Ballantyne office, please visit our contact us page or call 704-759-0908.